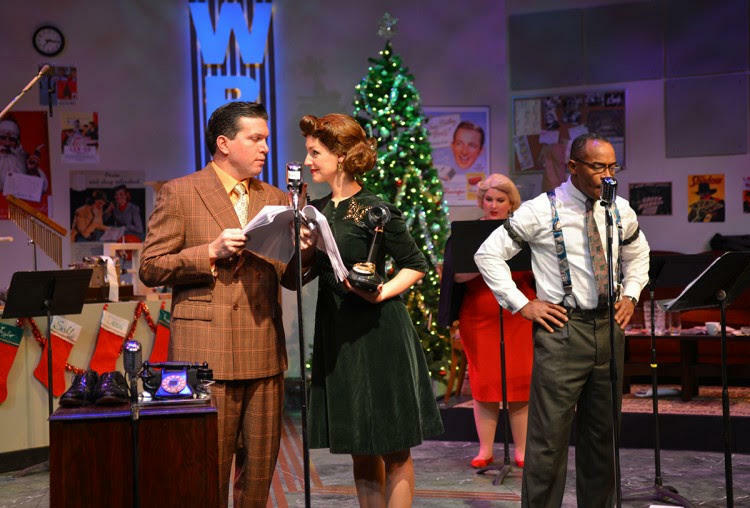 This week's topics include the A CHARLIES BROWN CHRISTMAS, HELLCAB, IT'S A WONDERFUL LIFE: A LIVE RADIO PLAY, and Raices Theatre's DESDE EL PUENTE features 10 short plays with Latino themes, but you don't have to speak Spanish to enjoy this Christmas show. 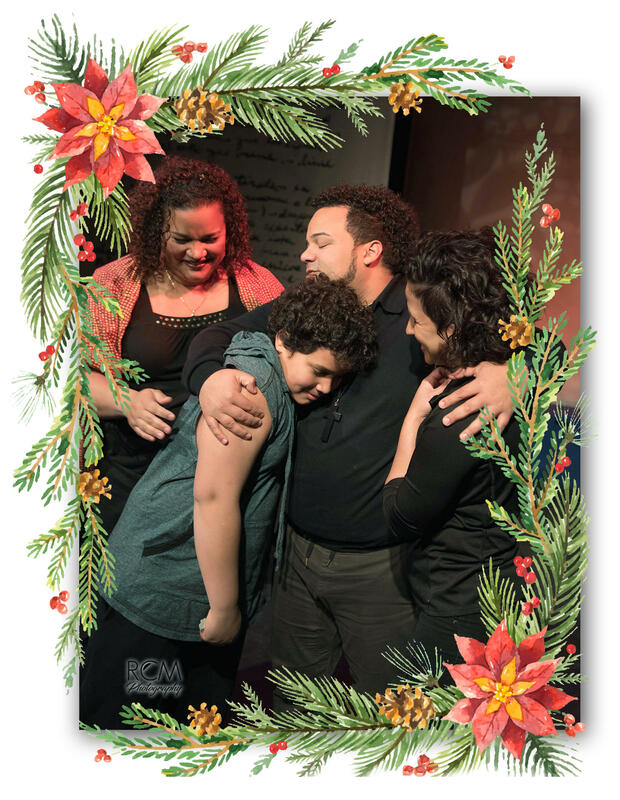 In time for the holidays, Desde El Puente Christmas isn't just for Spanish speakers at Manny Fried Theatre. MIRACLE ON 34TH STREET, presented by Western Door Playhouse, directed by Sam Granieri. Through Dec 10, Fri & Sat at 7:30, Sun. at 2:30. Woodbox Theatre, Niagara Arts and Cultural Center, 1201 Pine Ave. at Portage Road (297-5910). 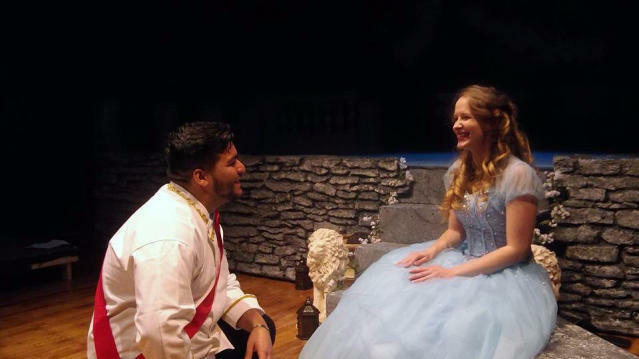 Theater Talk: It's a Wonderful, Magic, Farndale, Charlie Brown, Hellcab, Christmas "from the bridge"
The Christmas Season continues to provide dozens of area productions, with several yet to open, from the high art of Mozart' s MAGIC FLUTE to the dark comedy of HELLCAB and three (3!) takes on IT'S A WONDERFUL LIFE, from the one night only SHOW UP at Nietzsche's, to performances of A CHRISTMAS CAROL at both the Alleyway and the Shaw, right up through "Christmas Eve Eve" (December 23). This week Peter and Anthony talk about the February 24th trip to Toronto to see KING CHARLES III, the flights of fancy in CINDERELLA, the appeal for children (of all ages) of THE NUTCRACKER, and Anthony reflects on the theatrical career of David Cassidy.